As part of our year-long anniversary celebration, we’re telling the story of Akron Children’s through the eyes of past and present employees, doctors, donors, volunteers and patient families. Our goal is to show the sentiment of key moments in the hospital’s history, rather than simply conveying a march of time. 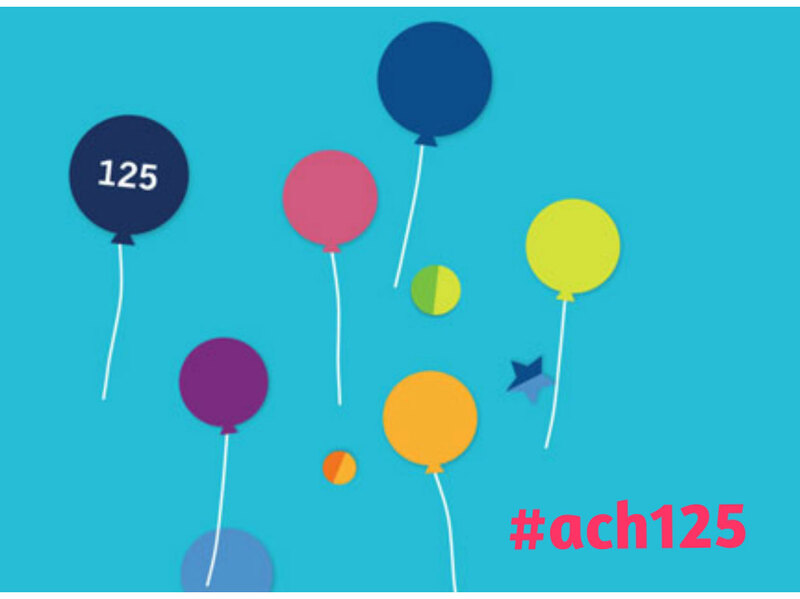 You can follow our anniversary campaign on Facebook, Twitter and Instagram using the hashtag #ach125. We hope to also inspire you to share your own memories and stories about us. And when you do, be sure to include the hashtag #ach125.